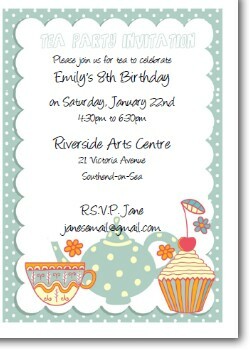 Looking for printable invitations for your party? I have designed hundreds of invites perfect for every occasion. What type of party or special occasion are you having? I have designed hundreds of invitations! Can't find what you are looking for? Try searching the index or use the search box below!